A unique step with two heights (4 inch and 6 inch). 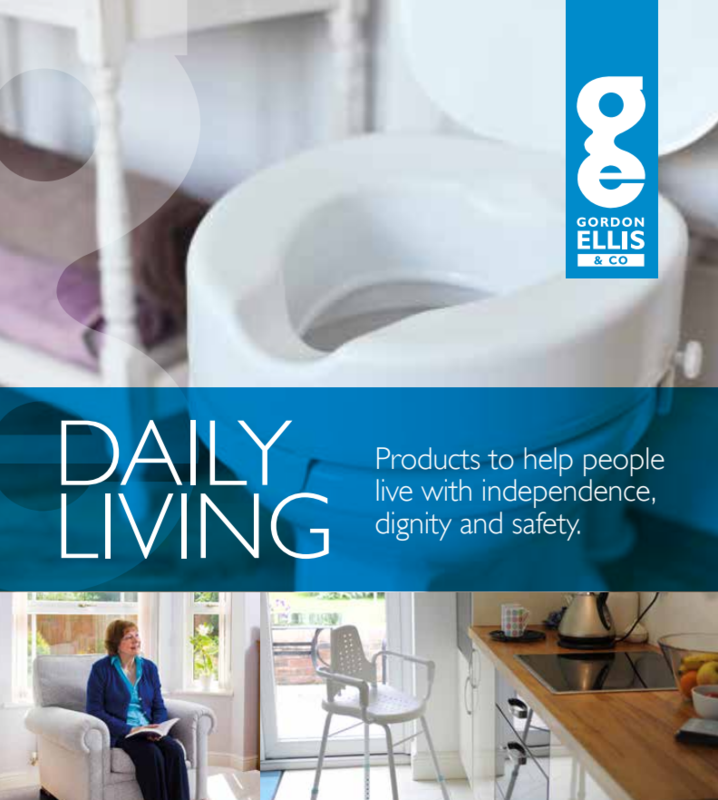 Assists when getting in or out of the bath or shower, making it easier and safer by reducing the danger of falling. The step has 2 heights, allowing users to choose the height closest to the base of the bath by flipping the step over. One side gives a 4 inch (10cm) step, the other side gives a higher 6 inch (15cm) step. 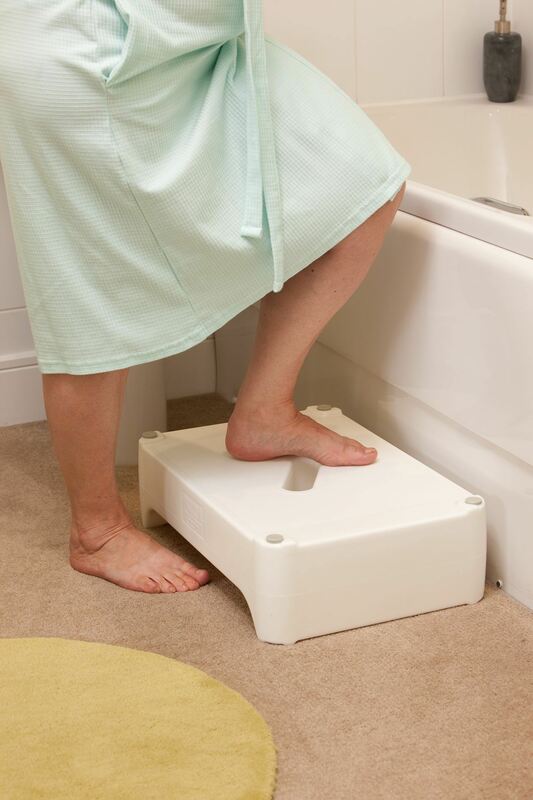 It provides a large standing area for both feet, so the user can be steady before stepping over the side of the bath. The textured surface helps to reduce the risk of slipping. Once in position, four secure slip-resistant feet on both sides help to keep the step in place. 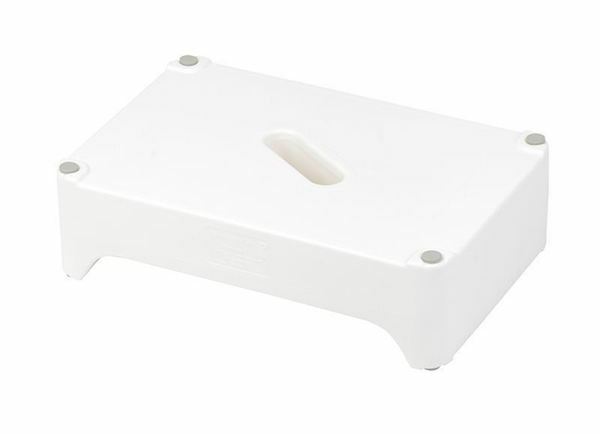 If the step needs moving, a convenient handle in the middle makes it easy to move and carry. As a single piece moulding, this bath step is very easy to keep clean and can be cleaned using an autoclave.